The Black Shadow was a "Stressed Frame" design. The engine, instead of being cradled in a set of frame rails, was suspended from above becoming an integral part of the structure. The Black Shadow as well as the other post Second World War Vincents featured several new technological innovations such as a unique and original alternative to the primitive telescopic front forks of the day, a sprung rear sub-frame, the extensive use of aluminium alloy and a unit construction stressed engine. 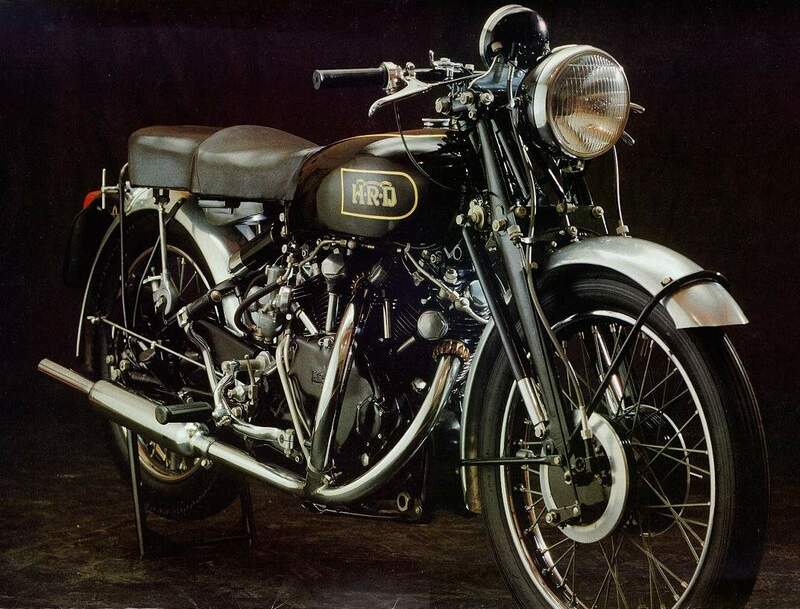 It weighed in at a relatively light 458 lb (207 kg) which was about the weight of a pre-war 500 cc bike. The inspiration for the Black Shadow was Royal Air Force pilots flying over the factory, and soldiers serving in the war. The designers created a motorcycle that could be operated and maintained by men who had been injured in combat. The clutch could be operated with just two fingers, and maintenance was made far easier than anything previously available. 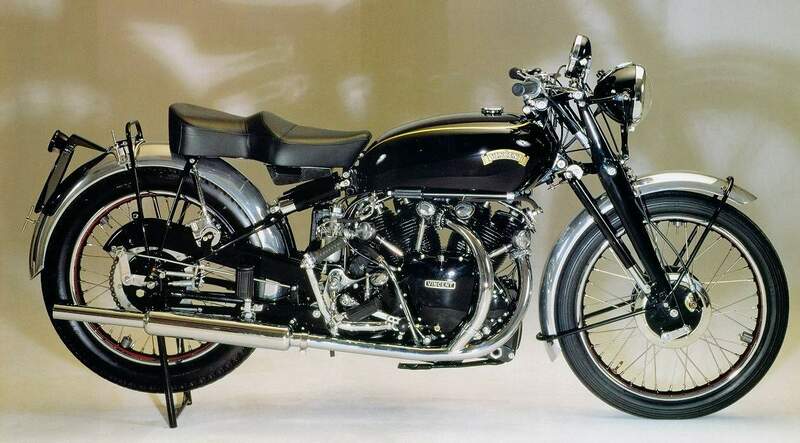 The reason for its name "Black" Shadow was due to the entire bike (including the engine) being coated with black paint. The reason for the black paint on the cylinder block is still disputed to this day. Some claim that the black paint was for looks, others claim that it had something to do with heat transfer and dissipation. Whatever the original reason behind the painting of the engine, it was very different from anything else at a time when everything was polished and chromed."